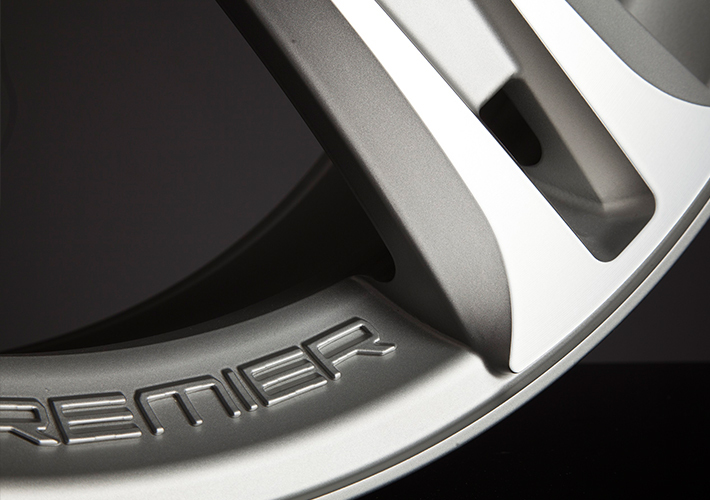 PREMIER EDITION philosophy is to always work in harmony with the original design concept by redefining body lines to create a more aggressive and dynamic appearance. 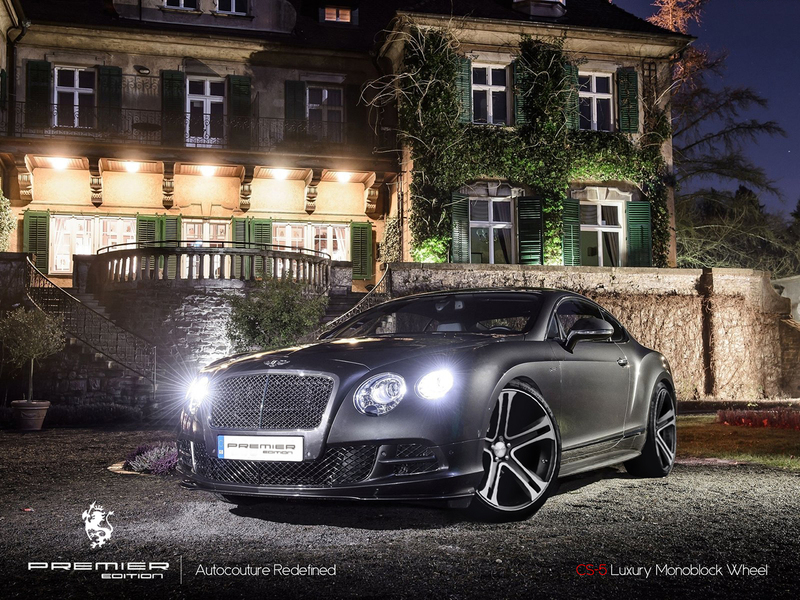 With many years of experience , in the beginning ,started form wholesaling and retailing high brands in the UK gave a good insight on how what was needed in the industry from many aspects. 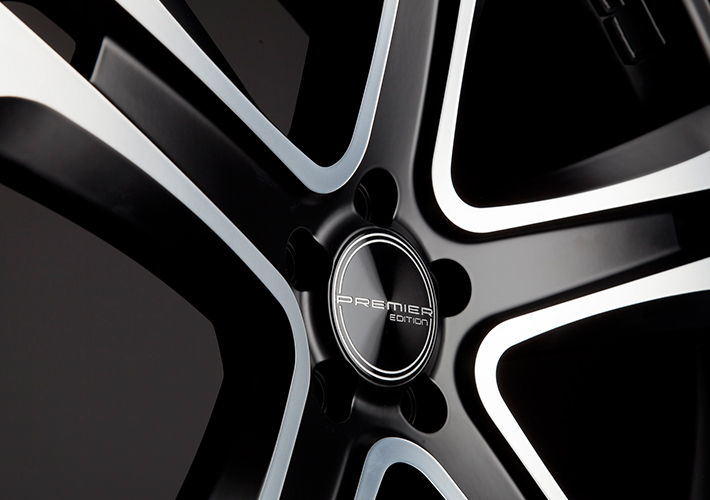 Through this experience the brand PREMIER EDITION was born. 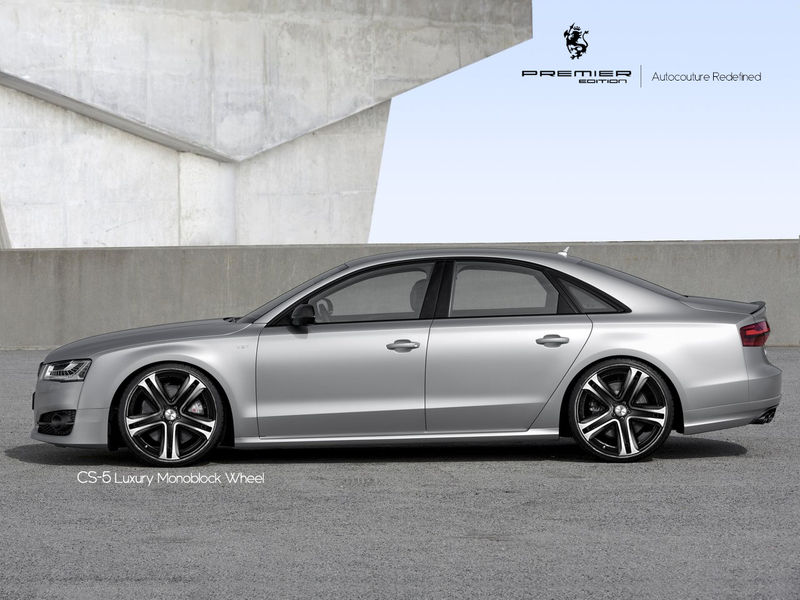 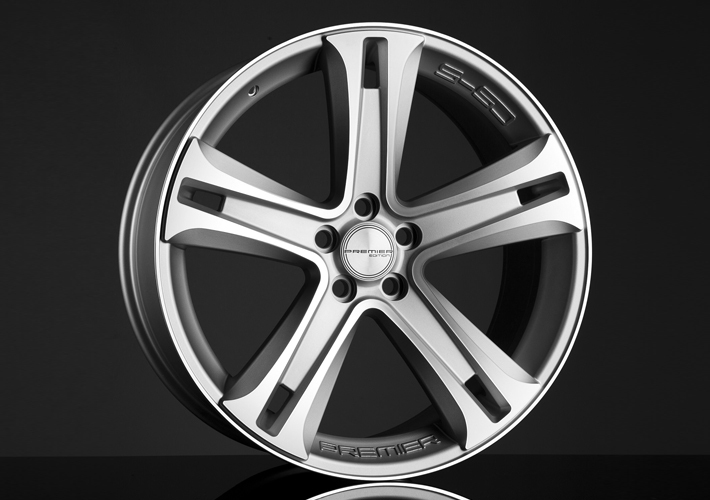 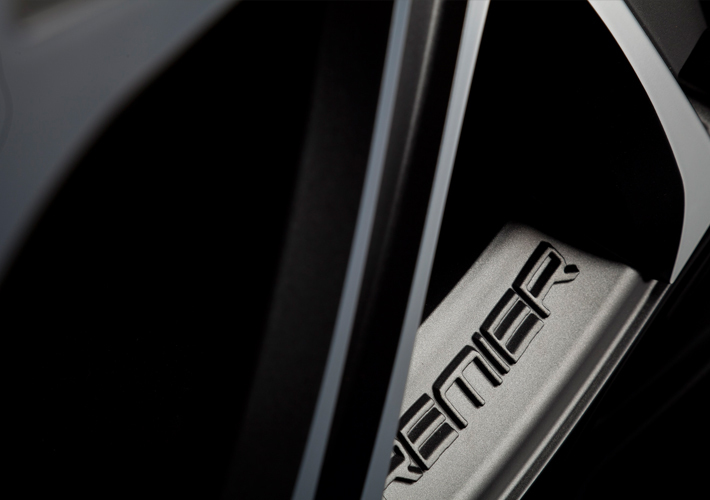 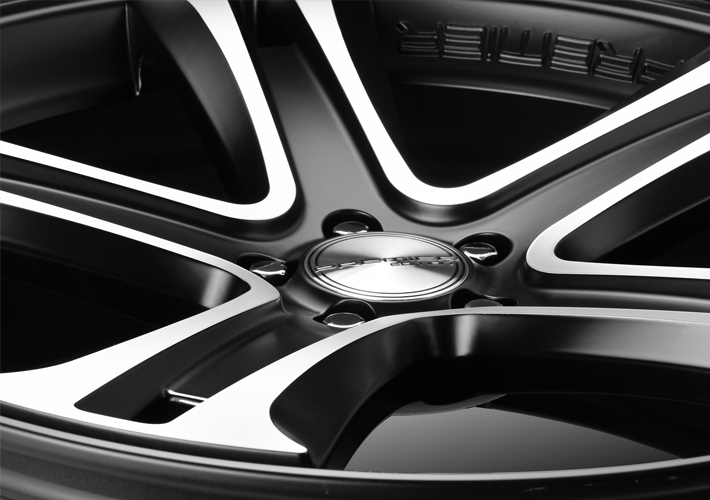 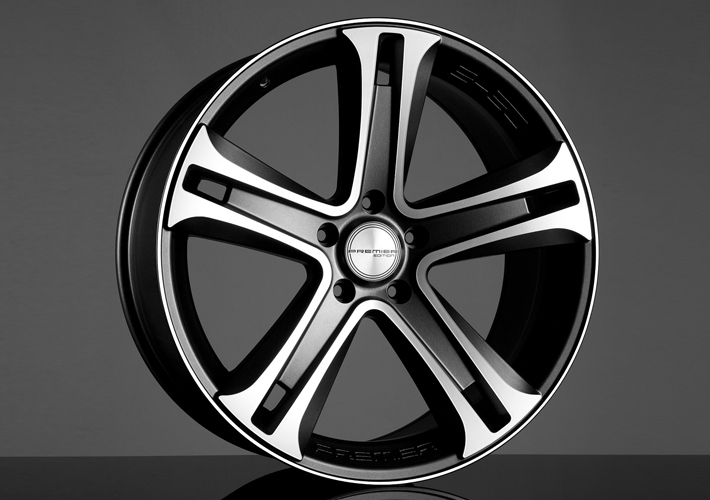 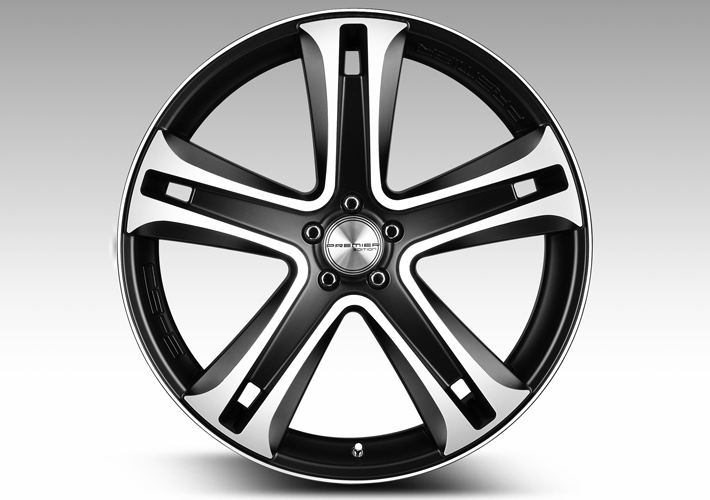 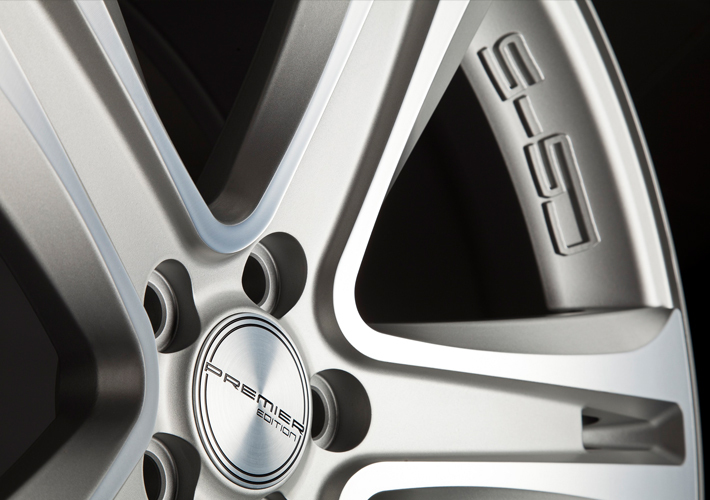 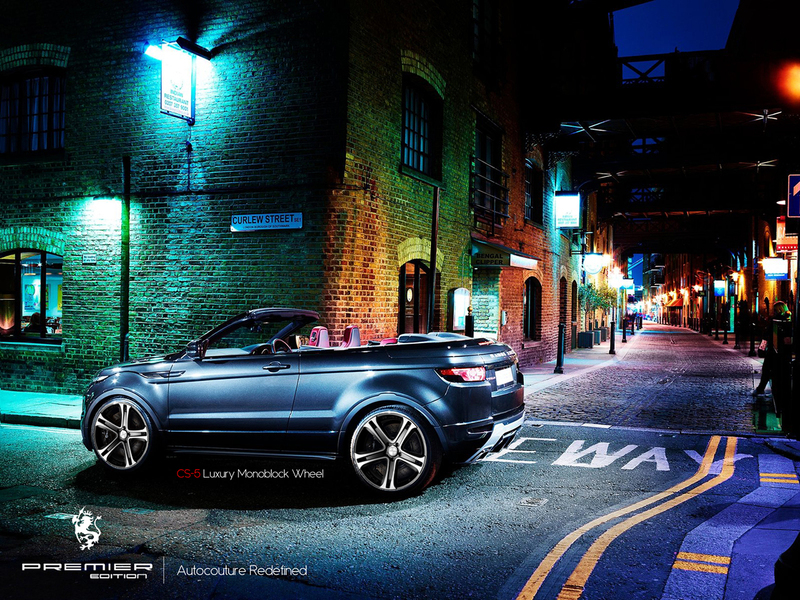 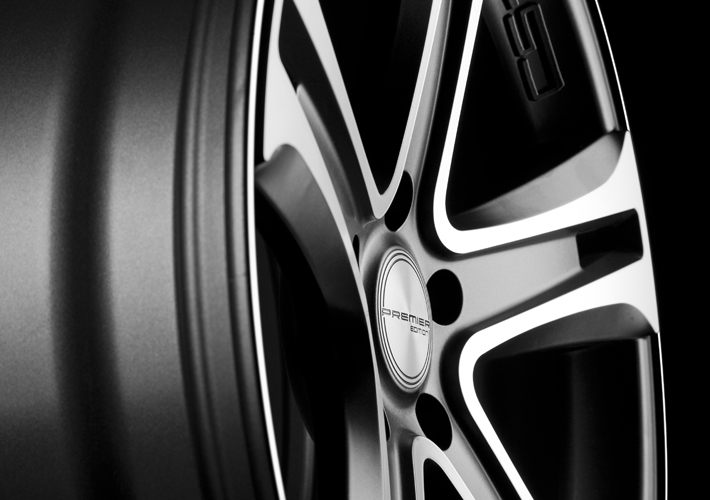 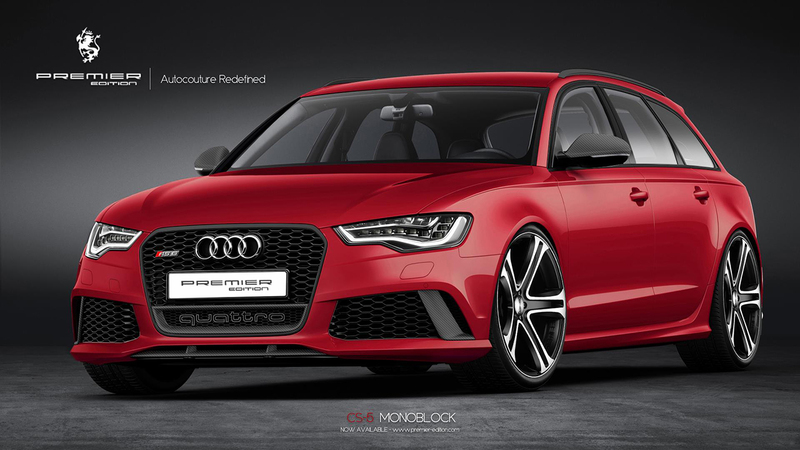 Based in London the Premier Edition aerodynamic and light alloy wheel collection add a distinct British flavour to its designs , that is revered worldwide.